No Dalai Lama Meeting? Think Again, Obama Though the Dalai Lama is currently in Washington, President Obama has decided not to meet with the human rights activist until after November meetings with Chinese leader Hu Jintao. Commentator Amitav Acharya argues that this is a lapse in judgment that must be remedied. 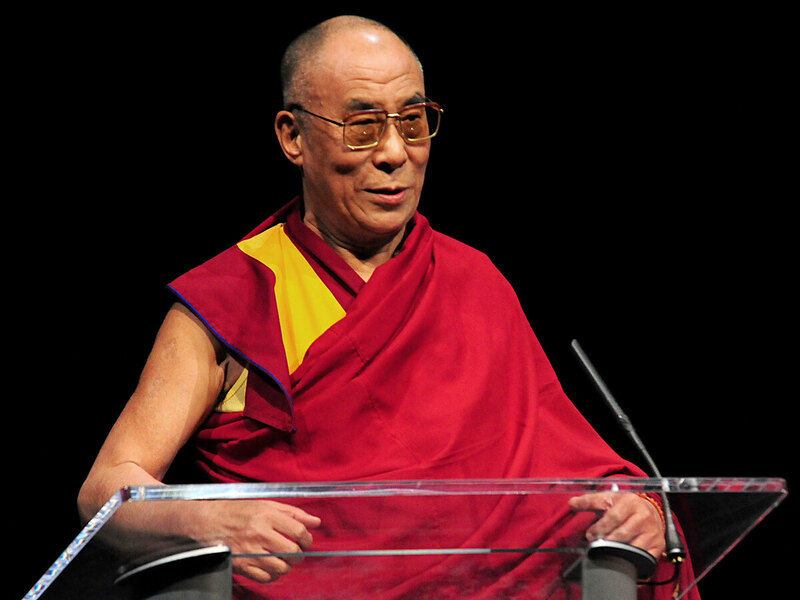 The Dalai Lama delivers remarks to an audience Wednesday at the 2009 Light of Truth Awards held by The International Campaign for Tibet in Washington. For another opinion on this, be sure to read Emily Schwartz's piece here. The White House's decision to postpone a meeting between the Dalai Lama and President Obama this week until after Obama's visit to China later this year is a bit strange, to say the least. Every U.S. president since George H.W. Bush has met with the spiritual leader and Nobel Peace Prize winner, and Obama has already met Chinese leader Hu Jintao several times this year: on April 1, when the two met in London during a Group of 20 summit, and then on Sept. 22, when they met at the U.N. while attending the U.N. climate change summit. 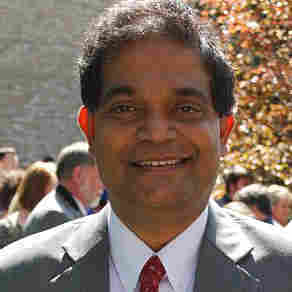 Both were also present in the G-20 meeting in Pittsburgh that followed the U.N. meeting. Except for the London event, the Obama-Hu meetings were held on American territory, and a meeting with the Dalai Lama on American soil should not have been perceived as showing more partiality to Tibet's spiritual leader over the Chinese communist leader. As evidenced by Obama's diplomatic history between the two, Hu clearly has some footing. The Obama administration needs to ... play a more proactive role on the Tibet issue. The Obama administration needs to make up for this lapse in judgment. It should not only host the Dalai Lama in Washington later this year, but also play a more proactive role on the Tibet issue. They should expect Beijing to reciprocate Obama's gesture of not meeting the Dalai Lama before his China visit by being open to dialogue with the U.S. and the international community over Tibet. After all, Beijing has rewarded Taiwanese moderation (for instance, Taiwan's President Ma Ying-jeou's policy of not pressing for Taiwanese independence) by not objecting to Taiwan's application to participate in some U.N. bodies. The Tibetan prime minister-in-exile in India, Samdhong Rinpoche, is on record for having conceded that cordial relations between the U.S. and China are very important for the resolution of the Tibet issue. He seems to understand the U.S. reasoning for not having a meeting with the Dalai Lama before Obama's meeting with Hu Jintao in Beijing. The Obama administration sent a delegation led by Valerie Jarrett to meet Rinpoche in Dharamsala, India, a few weeks ago. But regardless of this, Obama needs to openly acknowledge his goals for relations between Tibet, China and the U.S. By pushing back a meeting with the Dalai Lama, he is risking more than squandering ideal diplomacy — he is risking his reputation as a human rights leader.